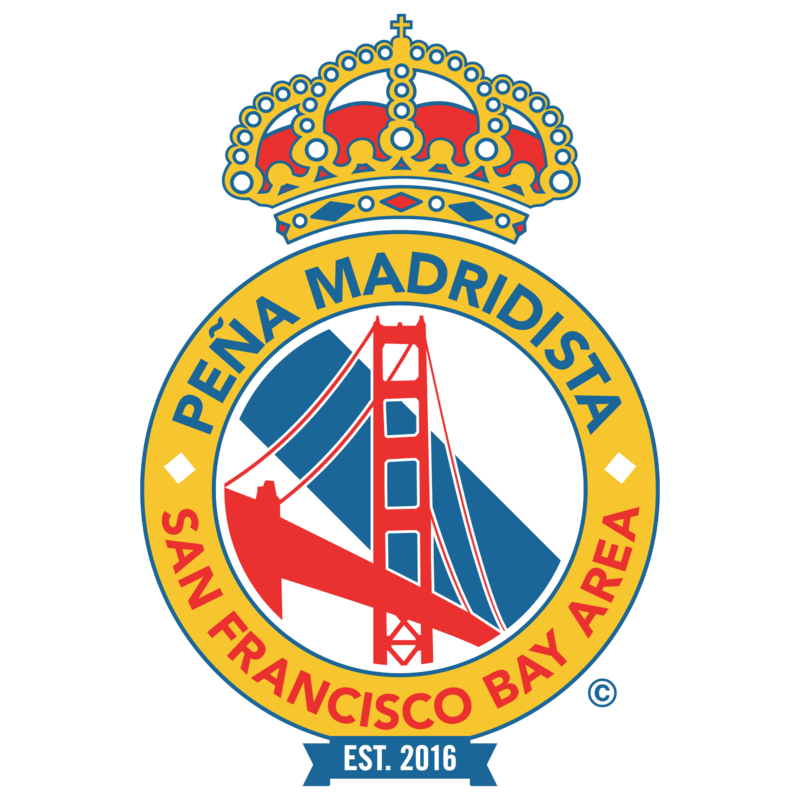 Enrollment for membership to Peña Madridista San Francisco Bay Area is currently OPEN. Enrollment for membership to Peña Madridista San Francisco Bay Area is now CLOSED for the season. Enrollment will reopen at the start of the 2019/2020 season.